The BMW End of Financial Year Sale Event is Now On! 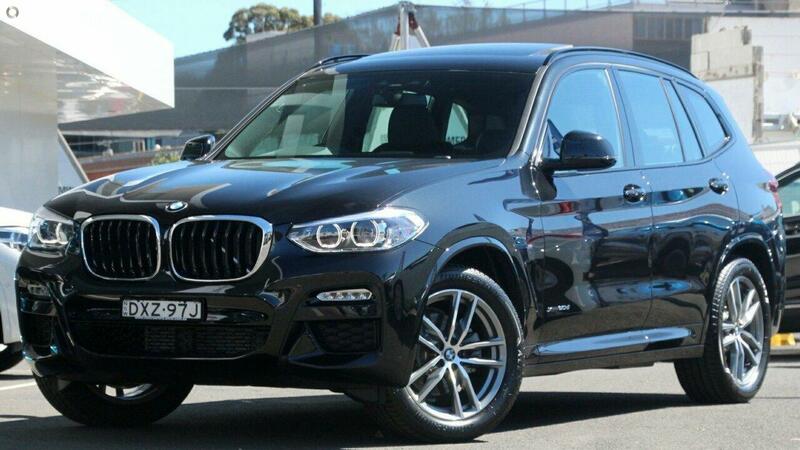 Save thousands of new car price on this demonstrator X3 20d M Sport. A stunning vehicle to look at in Black Sapphire with Black Leather interior with a blue stitch highlight. Complete with the Panorama Sunroof plus a host of further safety and luxury features. This vehicles full recommended retail price is $93,321 and therefore this particular car represents fantastic value for money. Call or email now to arrange a test drive today, but you will need to act quickly as the price of this vehicle will ensure it is sold quickly.